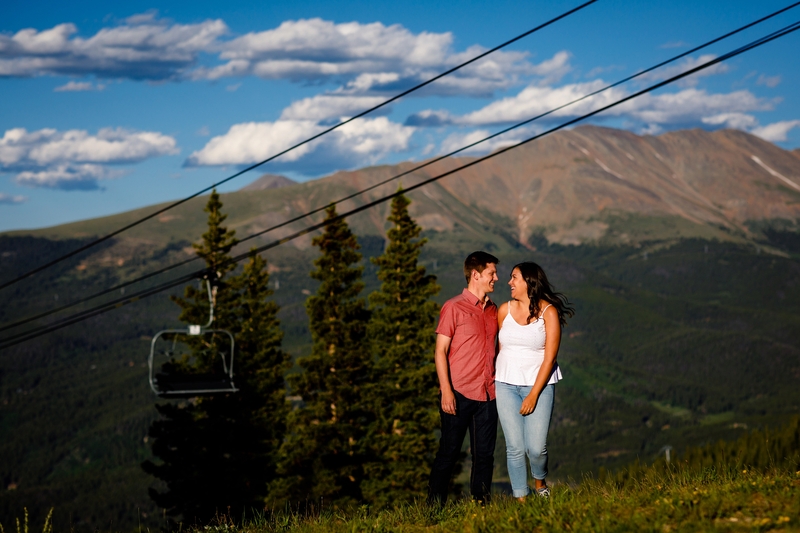 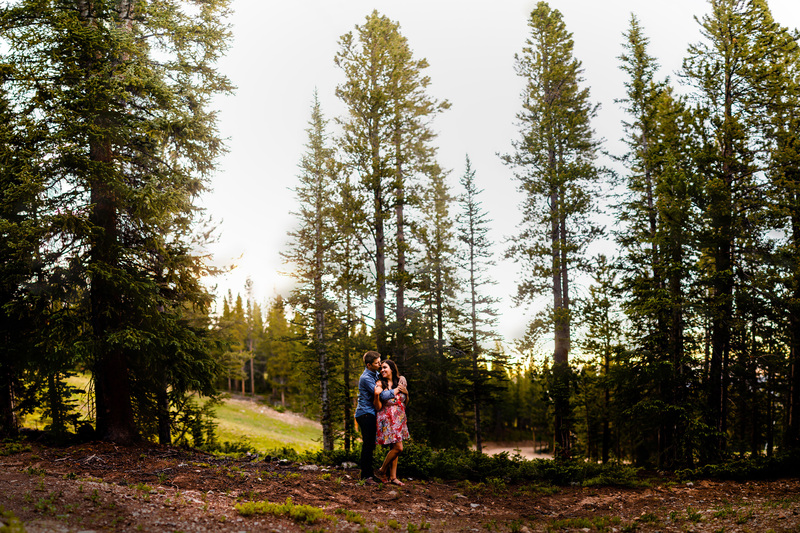 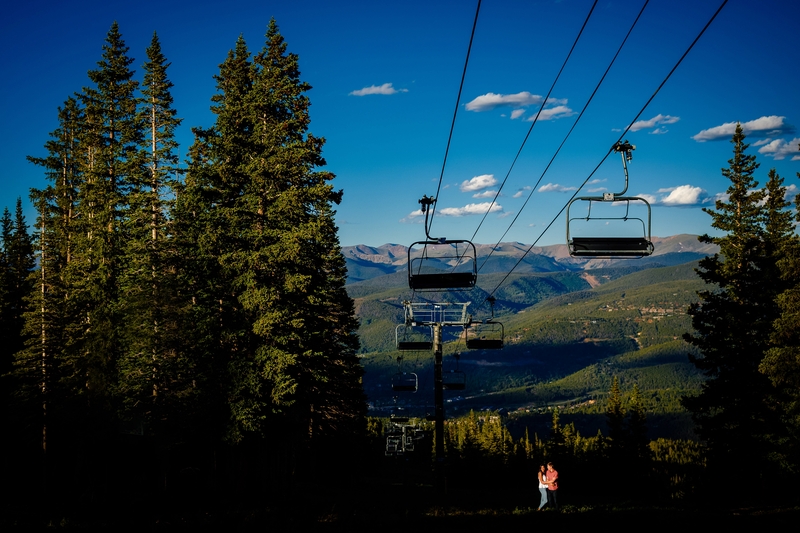 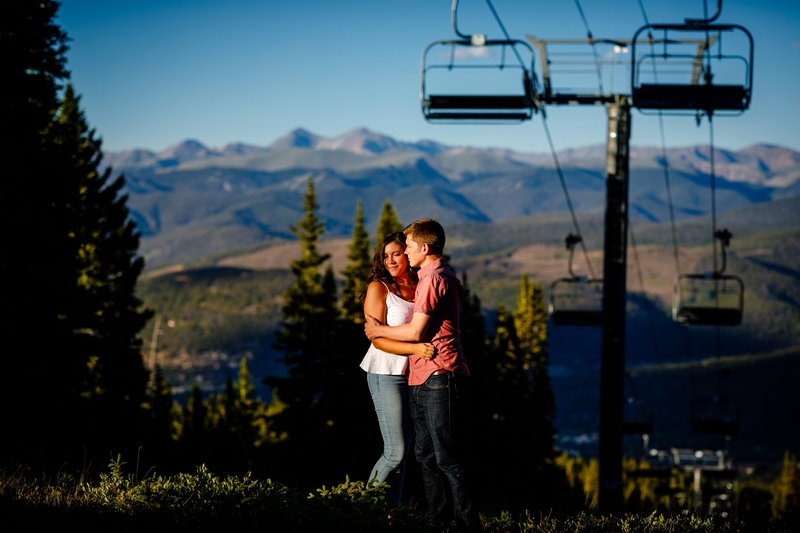 We’re always on the lookout for places that compliment our couples, and the ski slopes of Breckenridge was perfect for Erik & Sarah’s Tenmile Engagement Session. 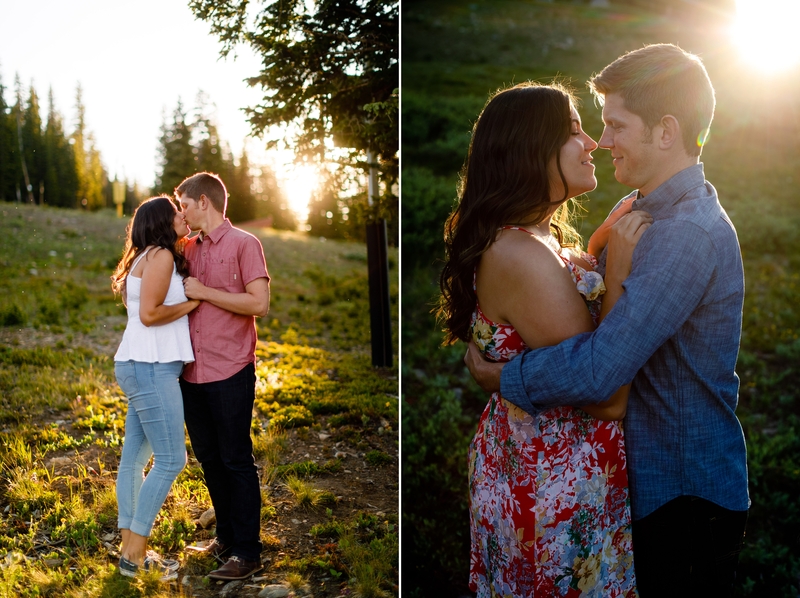 Starting in town, we worked the side streets before making our way up past Tenmile Station for some portraits on the mountains. 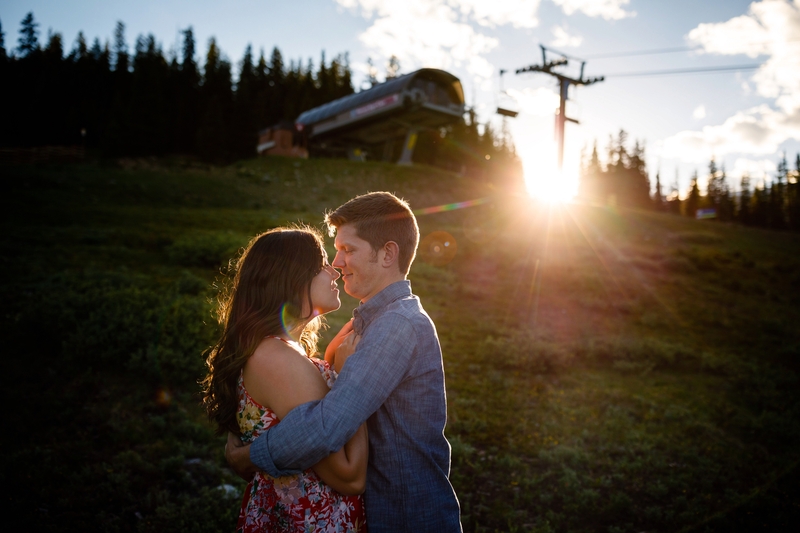 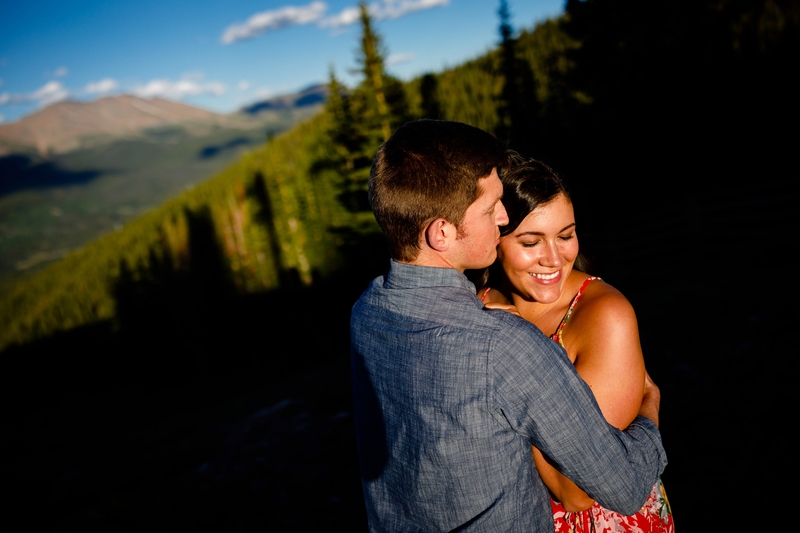 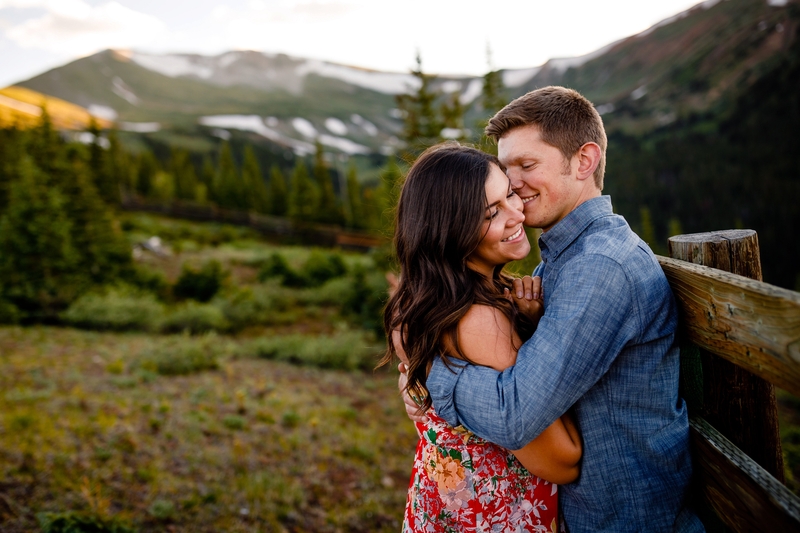 These two, getting married next summer at Arapahoe Basin, could not have been easier to work with. 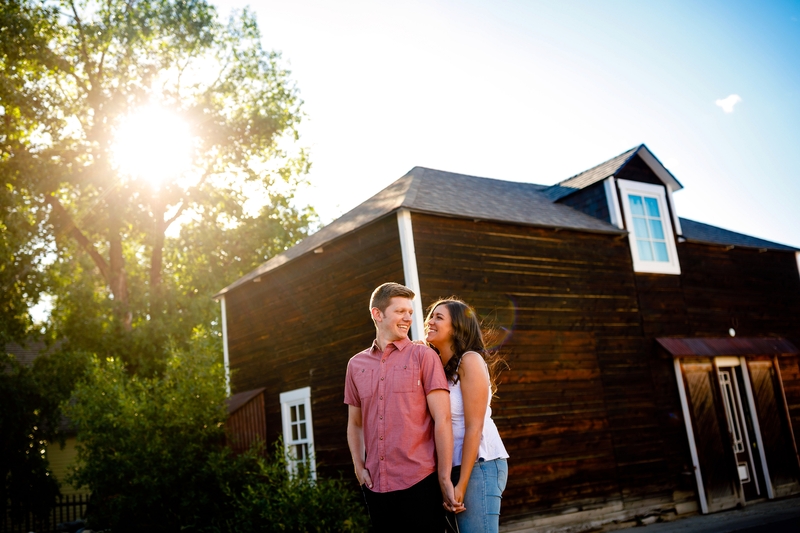 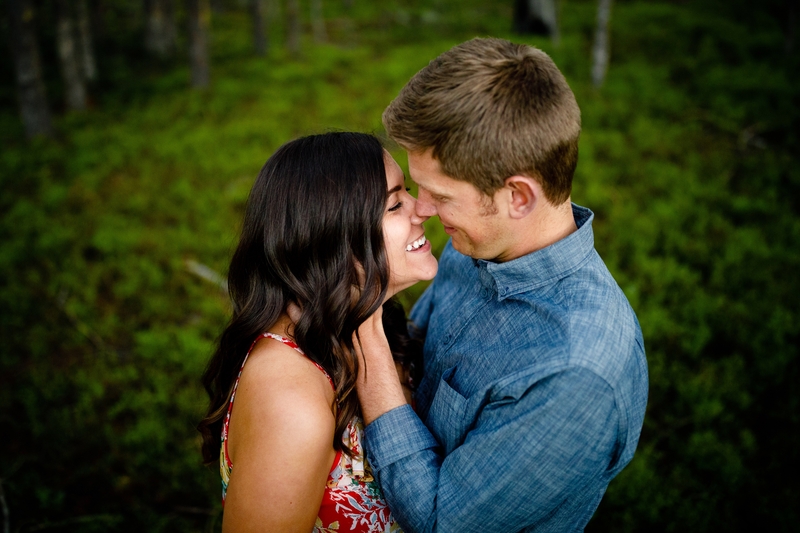 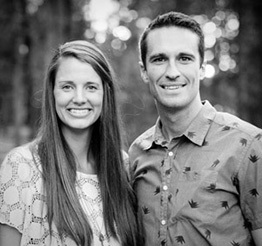 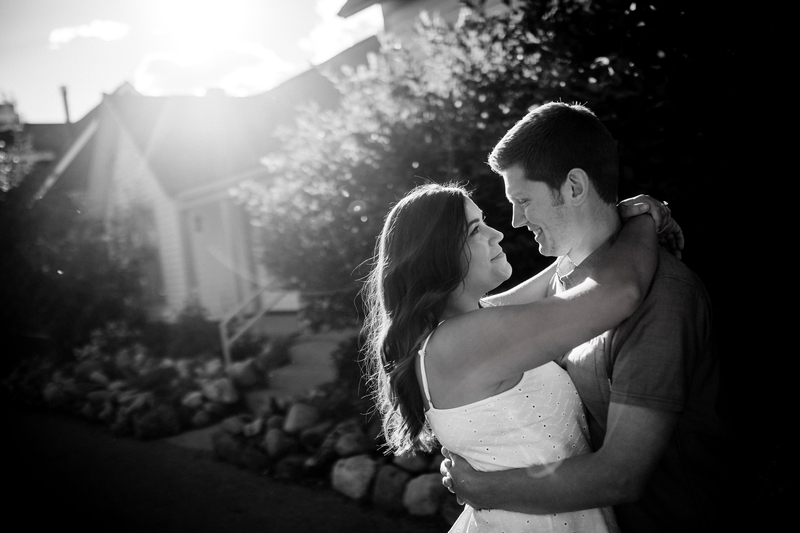 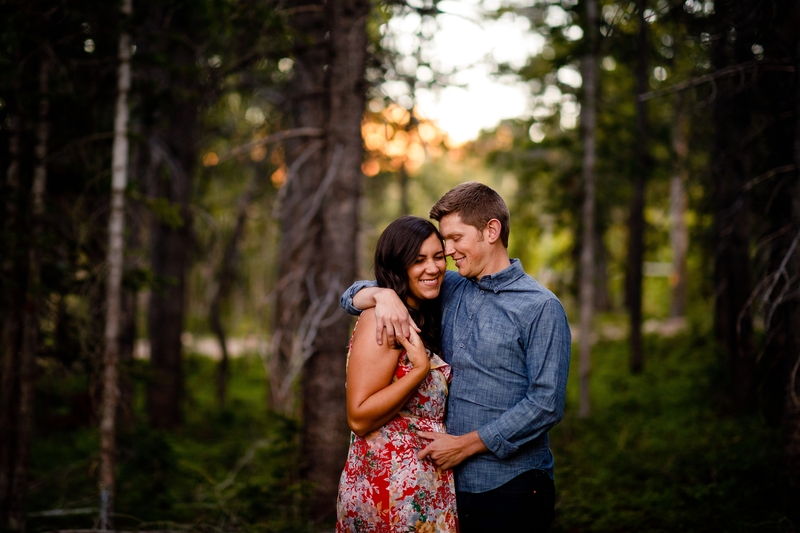 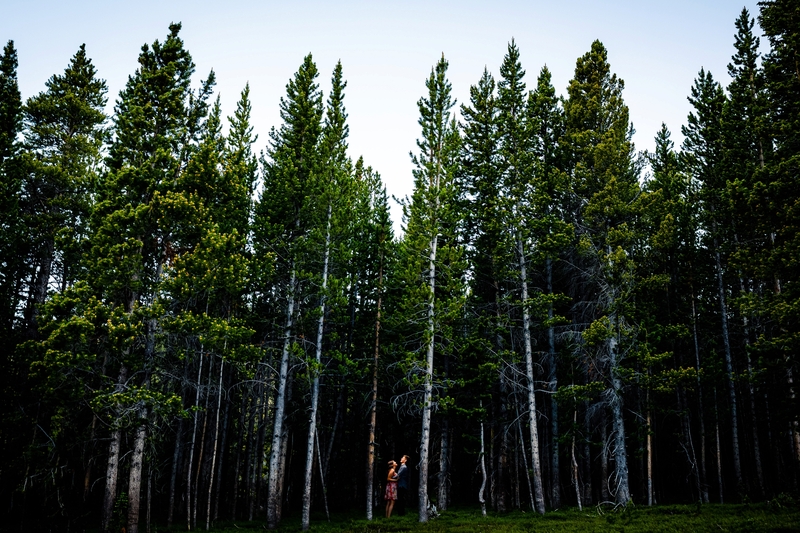 Until then, enjoy these favorite photos of ours from their Tenmile Engagement Session. 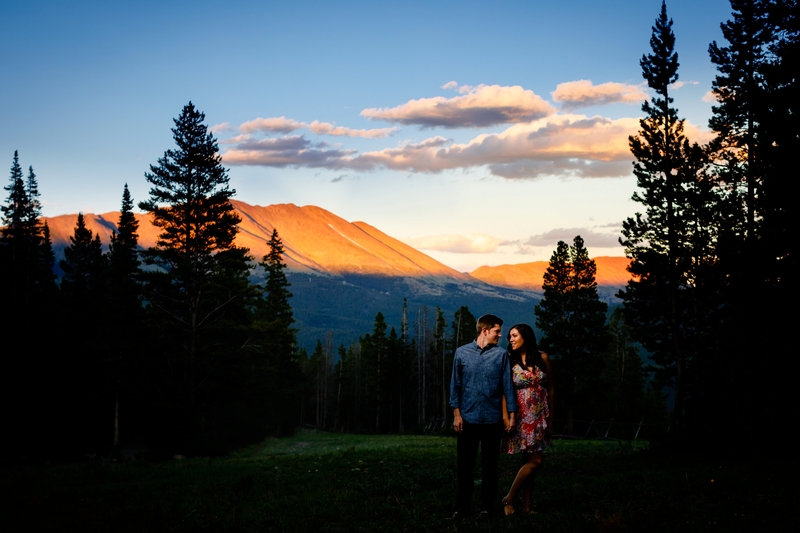 The next time we capture these two, they’ll be in different attire, but the scenery will be just as gorgeous, if not better. 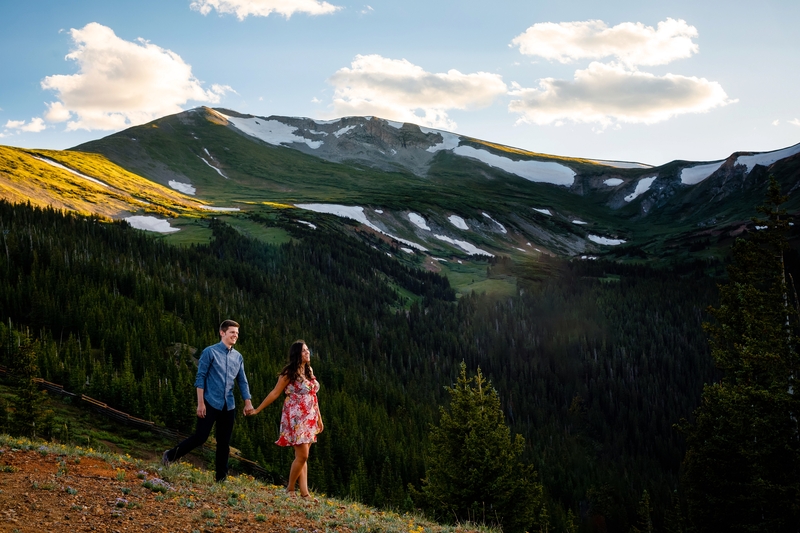 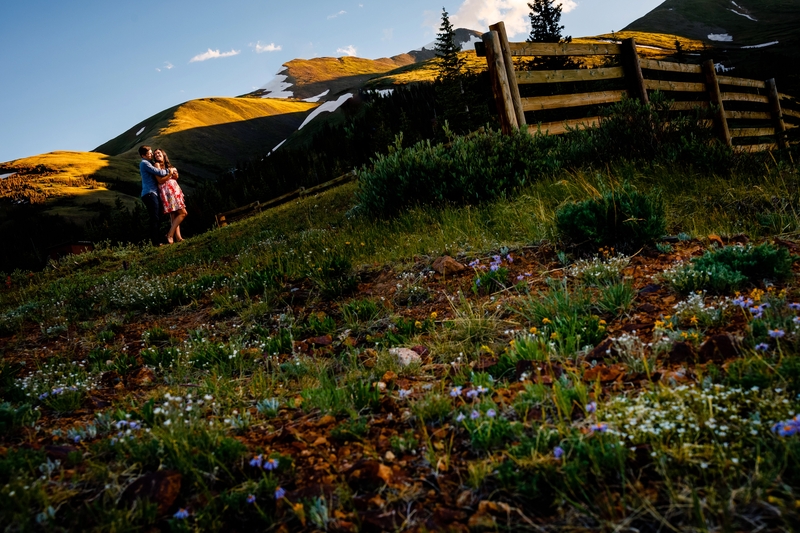 After all, Arapahoe Basing happens to be just one of our favorite Colorado Wedding Venues.